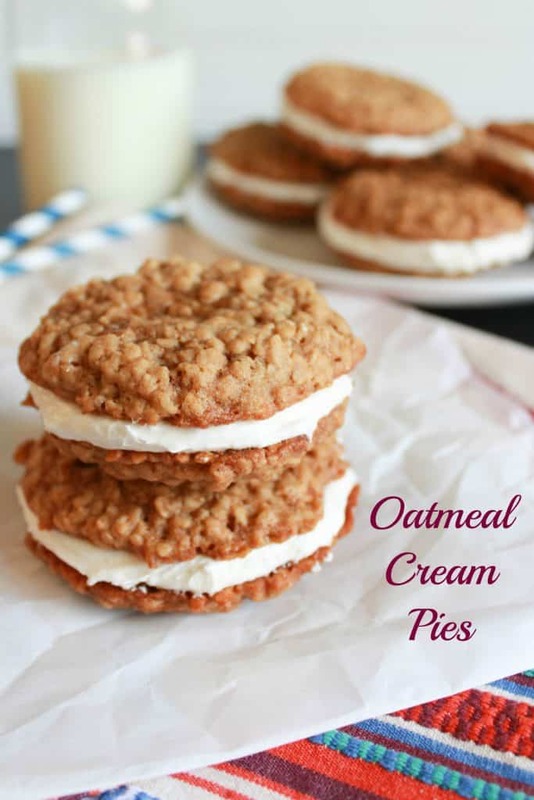 Oatmeal Cream Pies – Soft oatmeal cookies filled with a marshmallow cream filling. 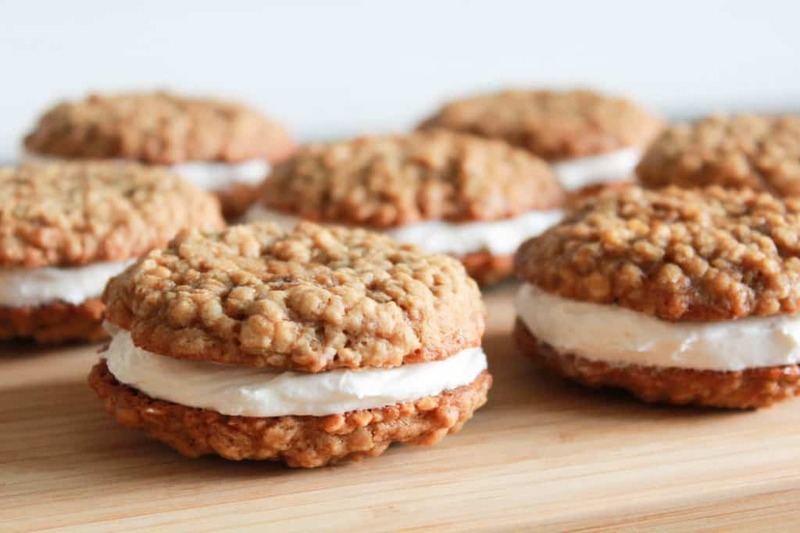 I know many people have nostalgia for Little Debbie Oatmeal Cream Pies. I, however, am not one of those people. My childhood was filled with many delicious sweet treats, but none of them were Little Debbie snacks. 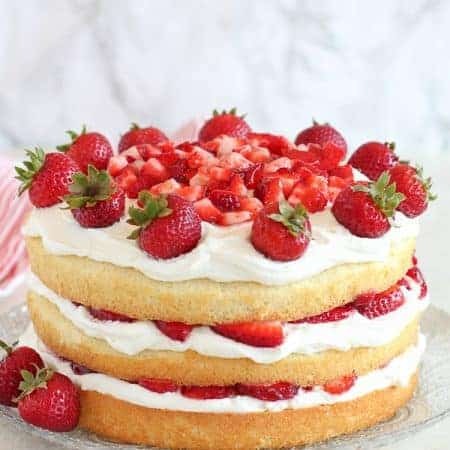 That being said, I can’t compare this recipe to the well known Little Debbie version because I’ve never had that one, but I can tell you that these are so delicious that I can’t imagine there could be a version that’s any better. Plus, I am a firm believer that homemade is always better than something store bought that has a frighteningly long shelf life. 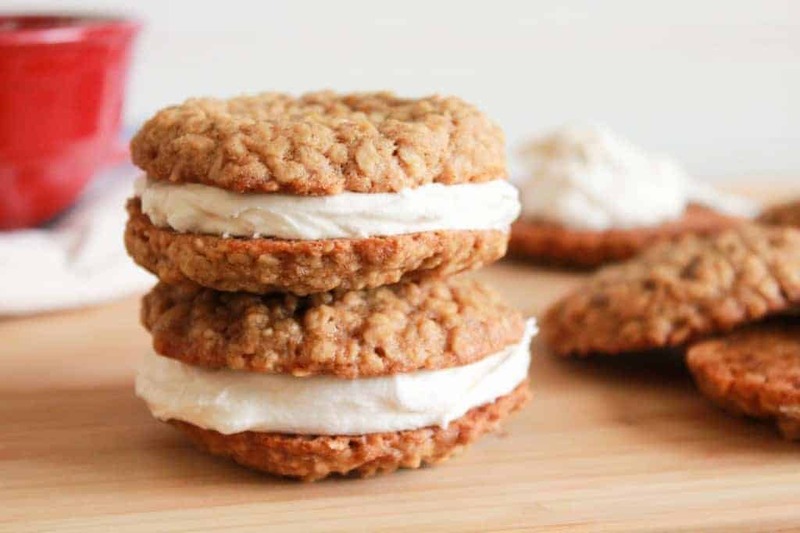 These are the perfect oatmeal cookie sandwich with a fluffy marshmallow filling. The cookies are lightly spiced and chewy. They are just slightly under-baked so they stay soft. 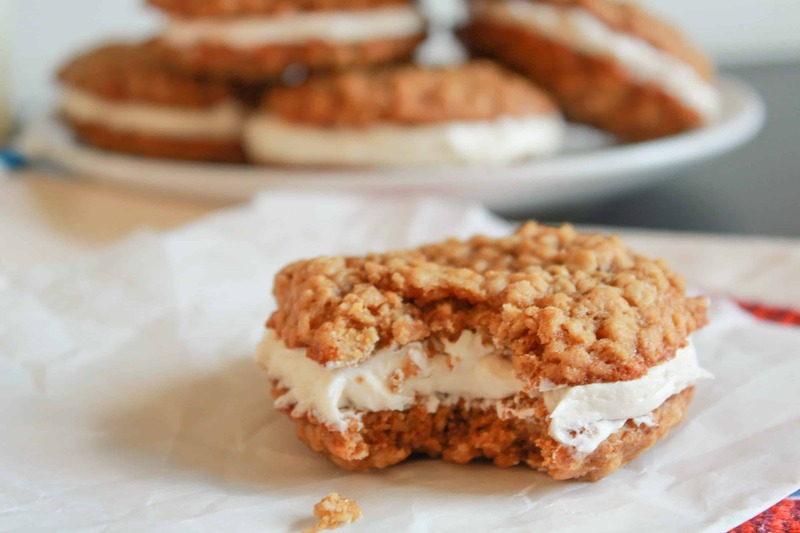 The pillowy, sweet filling is the ideal compliment to the cookies. It’s important that all the cookies come out the same size so they are even when you sandwich them. For this, I suggest using a cookie scoop. I used a 1 1/2 tablespoon scoop and my cookies came out at almost 3 inches across. Feel free to use a bigger or smaller scoop; just adjust the cooking time by a couple minutes. If you do play around with the size of these cookies, I would recommend going smaller, not bigger, because these are very rich. 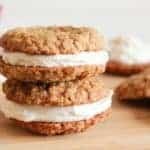 This is easily one of my favorite cookie recipes. They are comfort food at it’s finest. Preheat oven to 350 and line two baking sheets with silicone liners or parchment paper. Beat butter and sugars for several minutes, until light and fluffy. 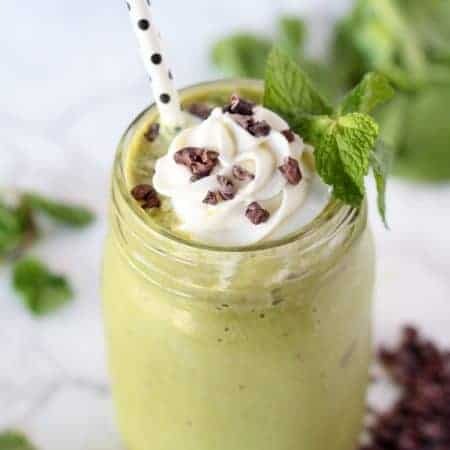 Add in vanilla, egg and molassses and mix until combined. In a separate bowl, whisk flour, baking soda, salt , cinnamon and oats until thoroughly combined. Slowly add the dry ingredients into the butter mixture and mix until just combined. Using a 1 1/2 tablespoon scoop, drop the dough onto the prepared baking sheets, leaving a couple inches between the cookies for spreading. Bake in preheated oven for approximately 10 minutes, until the edges look done and the centers are still slightly soft. Cool completely on the baking sheets set over a cooling rack. Once the cookies have cooled, top the bottom side of half of the cookies with as much filling as you'd like, then place another cookie, top side up, on top of the filling. Beat butter and marshmallow fluff for several minutes, until combined. 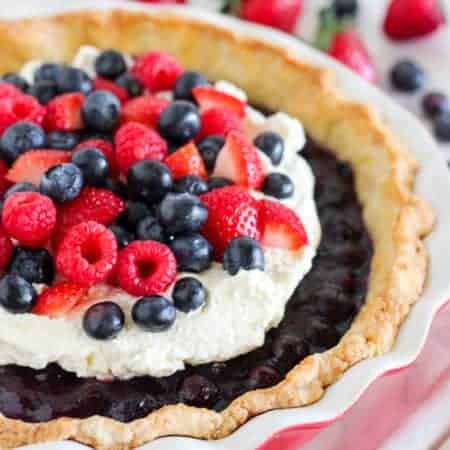 Add powdered sugar, vanilla extract and salt and mix until smooth and creamy. All I have to say is why haven’t you fed these to me yet.